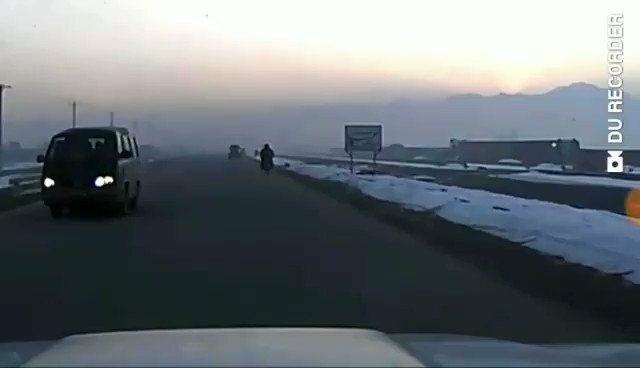 Taliban exploded a vehicle of Interior Ministry in PD16 of Kabul city, Taliban claims 5 high ranking officers killed and wounded. 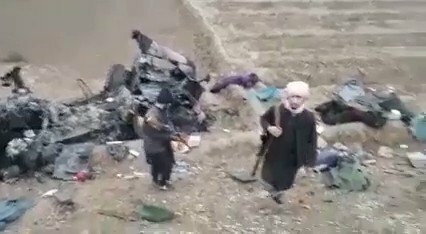 A Taliban deputy district chief has been killed during an airstrike in northwestern Faryab province, the military said on Sunday. 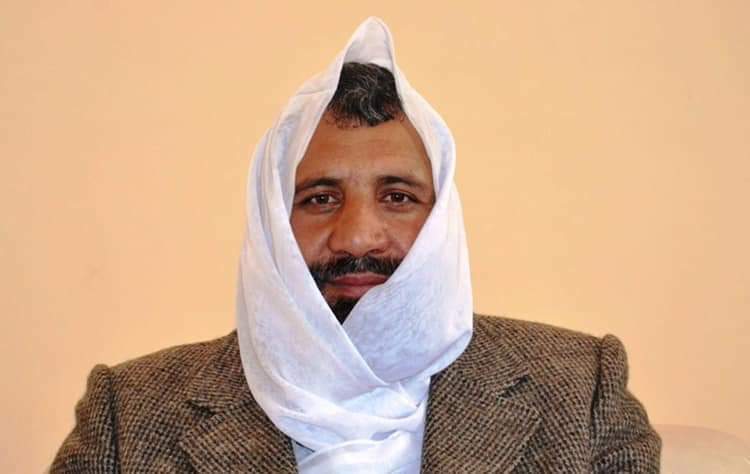 Gunmen shot killed Qari Hashmi in NDS street PD2 of Kandahar city. He was a pro-govt person and also employee of appeal court in same province. 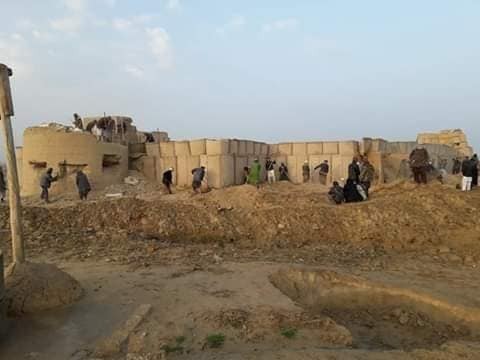 At least 20 killed and 9 were wounded as a gold exploring factory collapsed in northern province of Badakhshan, reports say. 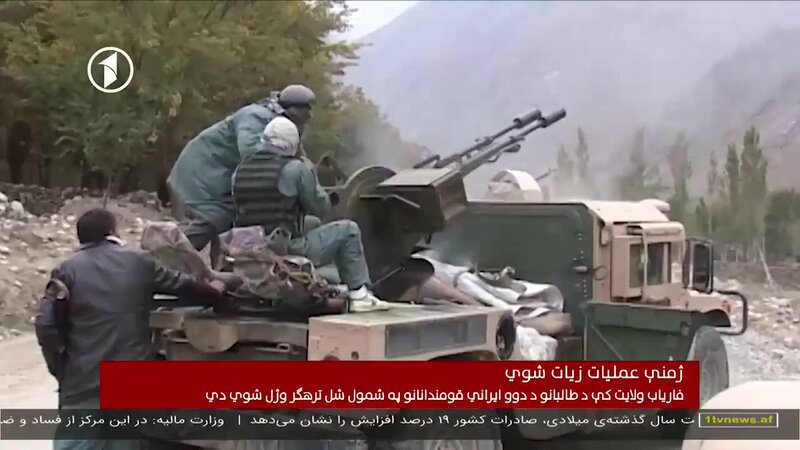 ISIS in Afghanistan claims an attack on Taliban forces in the infamous Korengal Valley of Kunar province, claiming to have killed 2 fighters and captured 3 villages in the mountainous region. 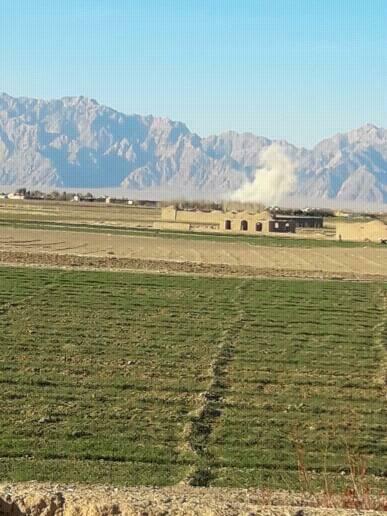 As many as 18 border police and 16 Taliban were killed during a clash in Spin Boldak, Kandahar province. 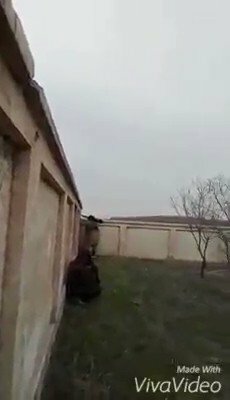 Taliban is clashing with security personnel loyal to General Raziq, who was assassinated last year. 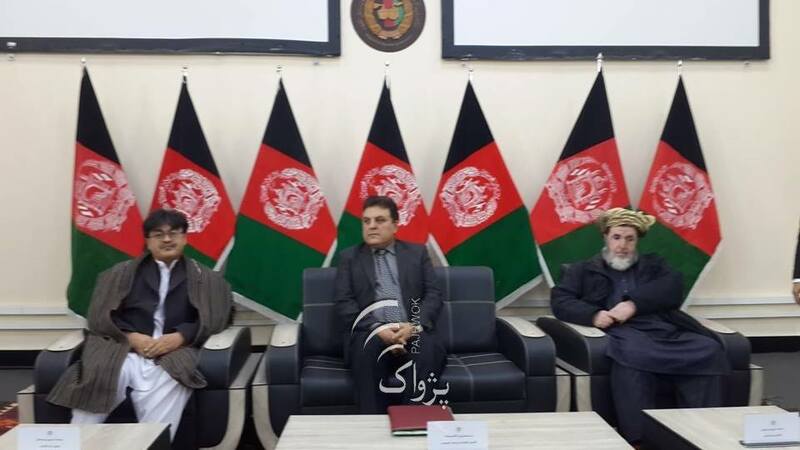 President Ashraf Ghani met Abbas Araghchi, Iran's Deputy Minister of Foreign Affairs, at the Presidential Palace where they discussed government-to-government relations, Afghan-led and Afghan-owned peace process and ways to better use Chabahar Port, ARG said in a statement. 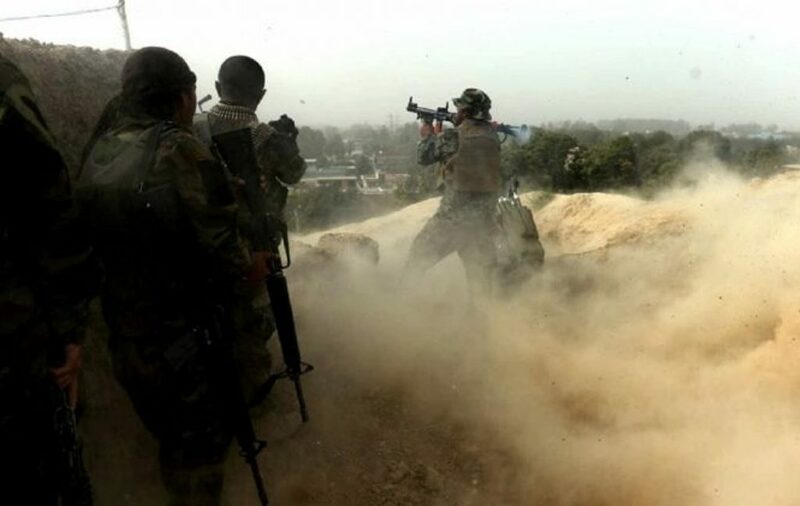 The Taliban killed 5 Afghan troops after tunneling under their base and detonating explosives in Maiwand district in Kandahar. 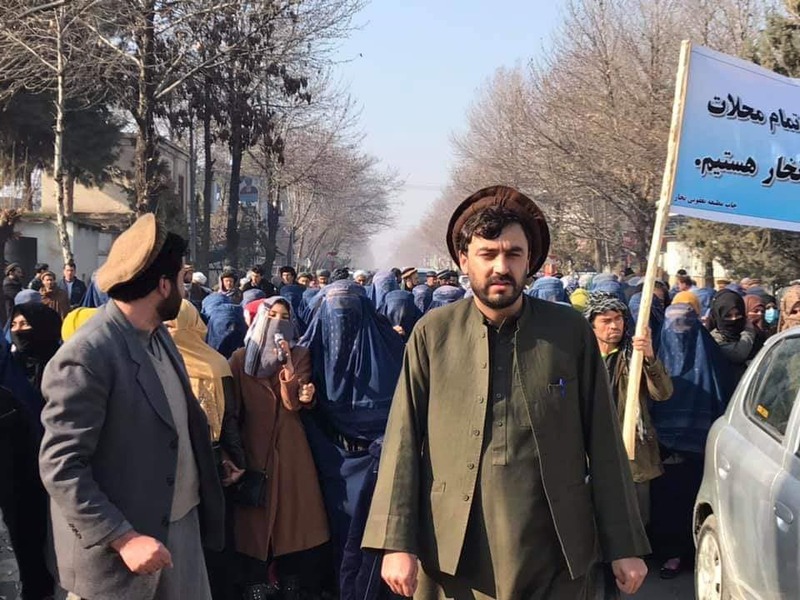 Taliban designated district governor for Nar-e-Siraj district of Balkh province and a Taliban affiliated individual in local police force lines were arrested in NDS Special Forces operations, NDS said in a statement on Thursday. 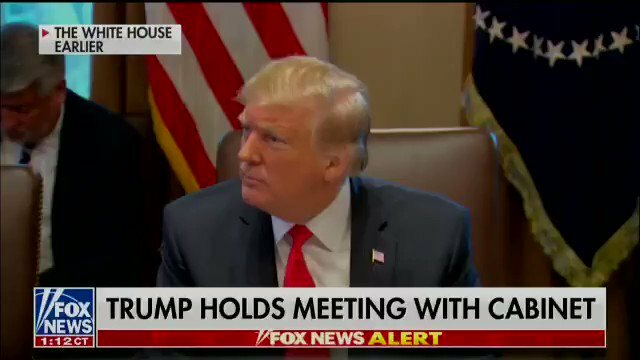 "I gave our generals all the money they wanted" @POTUS says of Afghanistan "They didn't do such a great job in Afghanistan"
Taliban claimed Police officer opened fire on foreign advisers on main highway between Herat capital and Islam Qala at 11am local time today resulting in 2 foreign soldiers killed and 5 wounded. The officer was killed by other nearby police.